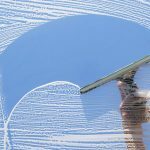 What’s happens if you avoid window cleaning? Hard Water Spotting – Minerals, (mainly Magnesium and Calcium), in tap water remain after the water evaporates leaving the familiar spotting. Screen Oxidation – Also called screen burn; forms on the glass when the powder from the rusting aluminum screen is blown back against the glass and over time bonds to it. You can often tell if this will be present on the windows if the metal screens are splotchy with patches of grey powdery residue. Aluminum isn’t a ferrous metal turns orange when rusting. 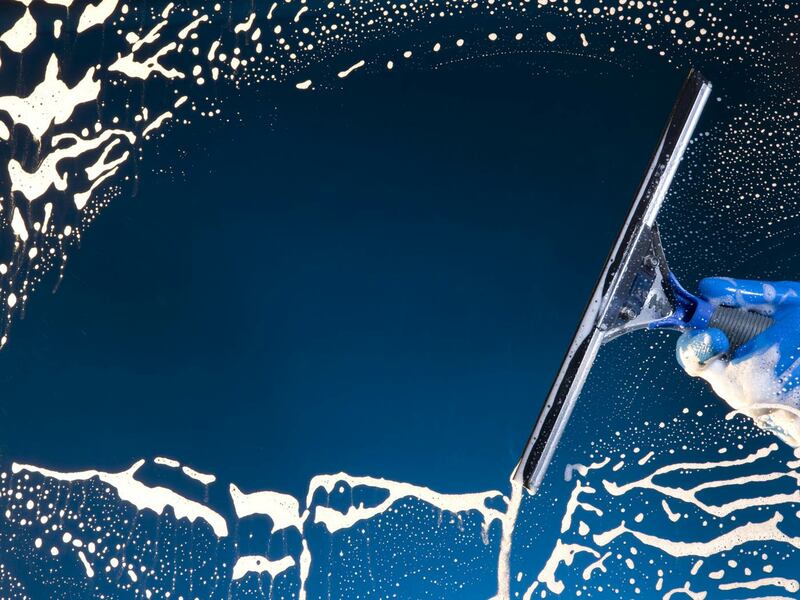 Removal of these stains from glass can be considered restoration and is separate from the normal cleaning process if severe. 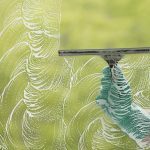 Yearly cleaning will prevent this staining and prolong your enjoyment of your windows.